"IMO it is very dangerous to stake claims with out "proper" sources. I staked my claim and I feel it is definitely against what Philip has stated." Perry has gotten in touch with me a while back about you and he does not know YOU or ever communincated at all with you! Who is the one making "very false dangerous claims" now? I am guessing you would rather continue an old argument being you are bring back old dirt from a "locked" thread. If you are willing to start over in a civilized manner, then I am more then willing to oblige. When I mentioned "even Perry agrees with me"...I actually made a mistake, and meant Vic, not Perry...as Perry was not even involved or posted in the old thread. If you dont believe me, I really dont care anyways. You asked me for evidence and I backed up all my claims with well researched material. You have yet to back any of your claims. A quote from a website?...do you consider that real research and concrete evidence? 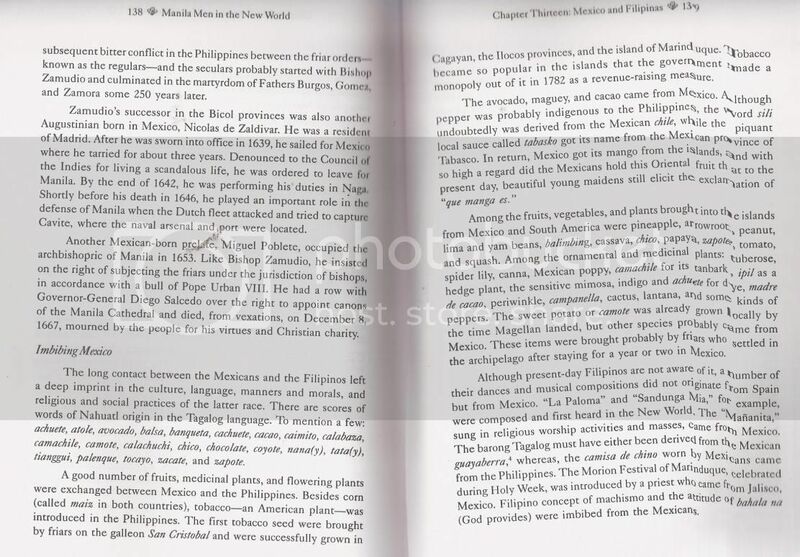 Im curious now, aside from what I have posted, and taking in to account on what others have mentioned here...do you still believe the Macabebes were "imported" from Mexico?...do you still believe the Macabebes are not "natives" of the Philippines? I have participated in many debates online and on forums. And a lot of times these debates helped me further my knowledge on both sides of the coin and have changed my views on a lot of things dealing with our history. I do try and keep an open and broad mind to everything said. I would hope to do the same if you would like to discuss such topics in a civilized manner with out getting in to a heat argument. Either way, if I am out of line or not, I will be the first to say sorry and I apologize. If you feel I am making any false claims, let me know specifically where, and I will elaborate on anything I have posted. excuses excuses for so many false claims! "I have participated in many debates online and on forums." Obviously you are vindictive from all you "challenges" and kulang KA talaga sa pansin. The round was over. The olive branch of peace had been extended. Hindi kaya posibling matapos ang labanan sa Bangkusay ay naglagay ang mga kastila ng isang garisson ng mga Loyal Yaqui indians sa Macabebe Pampanga to pacify the rebellious macabebe tribe? hindi lahat ng nasa macabebe Pampanga ay Yaqui Indians, mga locas sila ng Pampanga. 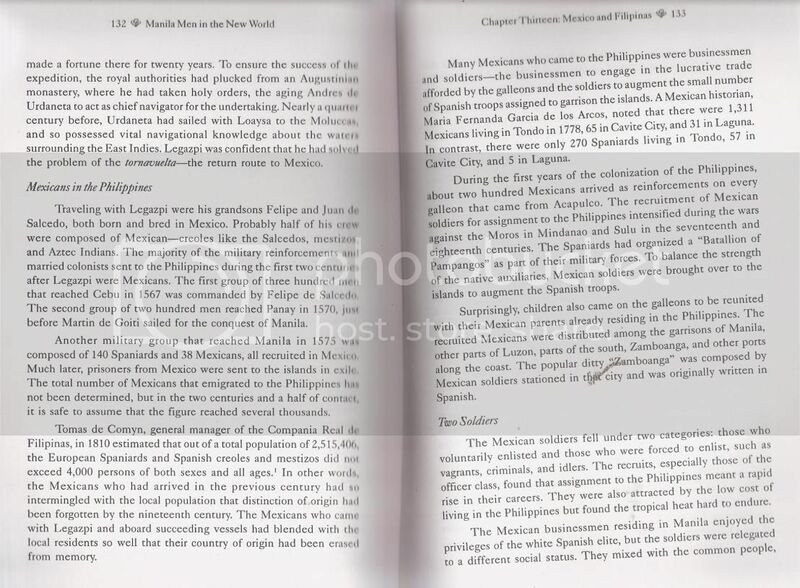 Pictures and american documents show's that many locales of macabebe pampanga lined up for recruitment in the Macabebe Scout and hindi sila lahat mga mukhang Mexican Indians, mukha silang mga native filipinos. Can some one translate the last posting for me? Is it possible that after the battle of Bangkusay, the Spaniards established a garrison of loyal Yaqui indians at Macabebe to pacify the rebellious Macabebe tribe? Not all people from Macabebe are Yaqui indians. 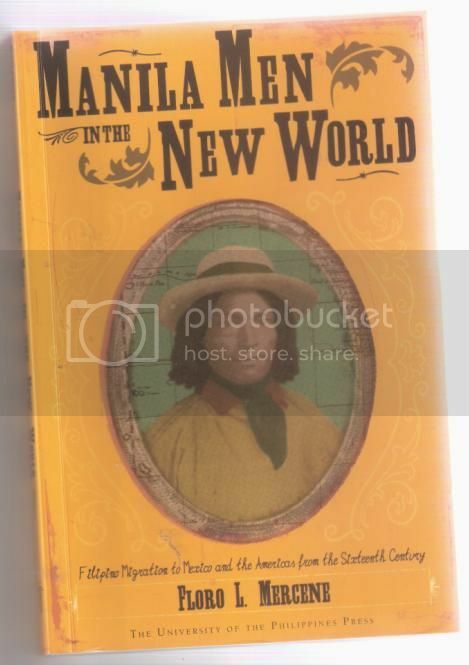 Pictures and american documents show's that many locales of macabebe pampanga lined up for recruitment in the Macabebe Scout and they don't all look like Mexican Indians, they look native Filipinos. Continuing on with the Macabebes..
Lieut. Matthew Batson is given credit for the establishment of the Macabebe Scouts in Sept of 1899. Lt Batson first pitched the idea to his friend General Henry Lawton. Gen Lawton was all for a company of native troops, as he had issued this exact same plan during the Indian Wars. Both feeling it was a great idea, Lawton and Batson met with Governor-General Otis for authorization. In Stuart Millers book "Benevolent Assimilation", Gen Otis was fully against the idea of forming a company of natives under his command. Otis felt it was too soon, he could not trust a fully armed company of natives. But Gen Lawton was already a national icon with established "friends" in the government. He went ahead and pitched this idea to Secretary of War Elihu Root. Sec Root then issued a General Order to Gen Otis to develop a company of native scouts. Gen Otis, feeling he was stepped over and still feeling this plan was a very bad idea, rested all organization and all responsibility of the native scouts under Gen Lawton. Much later, with the success of the Macabebe Scouts, Gen Otis would still give criticism in his reports on the native Macabebe scouts. A few months after the formation of the first Macabebe Scouts, Lt Batson was injured and was taken out of action. 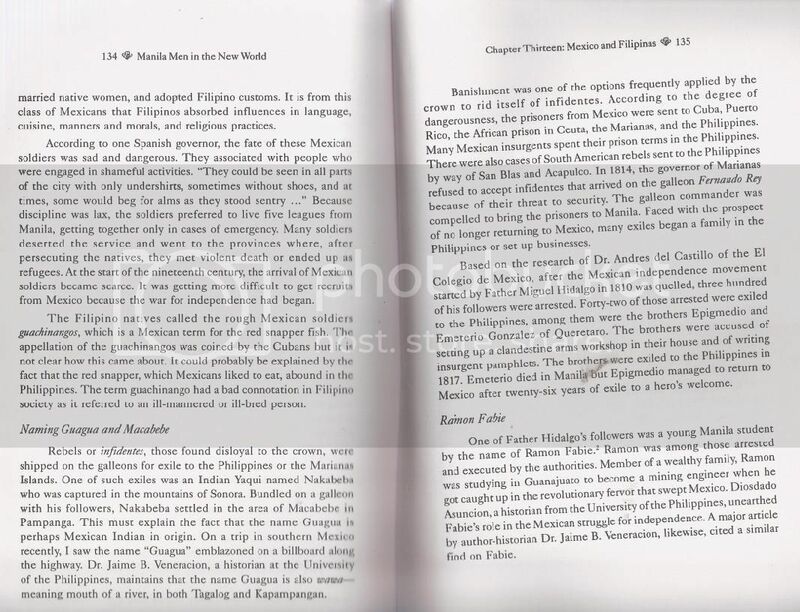 During this time he wrote his official report on the formation of the Macabebes. Below is the first few pages of the report. The link following is the report in its entirety. Newspaper article interviewing Batson and the organization of Macabebes and the importance of their first operations. I am Mexican of Yaqui descent and other native american groups. I just learned of this Macabebe thing a year ago. Linguists say there are many words of American origin in the language where Macabebe live. I don't know how true any of this is, but a simple DNA test should sort it out. American Indians from Alaska to Tierra Del Fuego have mitochondrial haplotypes unique to themselves. Victor I'm having a hard time entering my account...This explain why I always posting on guest mode he he he..Sorry! Three Yaqui DNA specialist seen boarding a ship at Acapulco docks heading to Luzon. They are only to settle if Macabebe's have Yaqui blood in them. Not that the Macabebe are originally Yaqui. It has been written that around 1890's, the Macabebe's that were recruited by the Americans had "some" Yaqui blood in them. We hope that the ship they sailed on will return with some kind of evidence of ya or nay. It has been written that around 1890's the Macabebe's that were recruited by the Americans had "some" Yaqui blood in them. All of this is possible since there was an economic bridge(manila galleon trade)between manila and Mexico at that time. But I'm pretty much sure if they take blood samples(for DNA test) of the late Father Balwegs tribe in Abra(The famous NPA Rebel returnee in the Cordillera Mountain)Men, they really look like an American Indians..
Any books avalible some where? I have 2 of my grandfathers (the Lacanlale) and a distant relative the Bustos, Pedro served with the early Scouts during the Philippine American War. I went to Macabebe/Masantol on 2005 to visit my relatives. The Lacanlale and Bustos lives side by side with each other. The old saying when you see the other one you'll see the other also. I was teased over here in Tacoma about it when my home folks saw me with my Span-Am hat about it. My Father was with the 45th Regt (PS) Company L, Commander and I have 2 uncles who are member of the 57th Inf Regt and the 45th Inf Regt, Lt. Kauntay and Lt. Punla a Batangueno and Macabebe. Talk about a PROUD genuine Philippine Scout heritage! I'm honored to have know you ART! The Macabebes down on the front row definitely look Indio. With permission from PSHS historian. 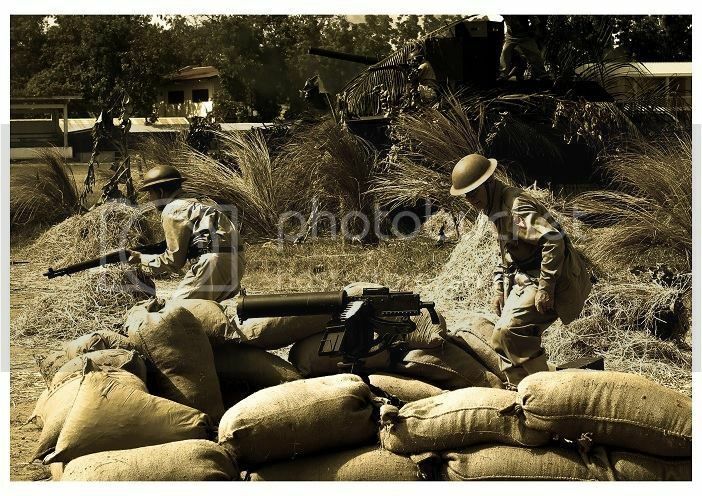 the WWII units are Philippine Scout not Filipino Scout regiments. Philippine-American War, the Macabebes were unpatriotic. Understandably, the Philippine Scouts didn't want to have their beginnings considered unpatriotic. This was previously pointed out in the 2007 PSHS reunion in Tacoma, WA by former PSHS historian ret. Col John Olsen USA (Ret. ), was adjutant of the 57th Infantry Regiment of the Philippine Scouts. He won the Silver Star for gallantry in action against the Japanese on Bataan. Surviving the "Death March," he was a POW from 1942-45.
who is also with the PS Fort Sam Houston Museum and repository.